Our extensive and varied mountain biking routes, and our deserved reputation for being one of the top global destinations for mountain biking, attract all kinds of visitors from all over the World. Sometimes you wish to push yourself a little bit further for a real sense of exhilaration and to make the most of your time in our stunning part of Great Britain. 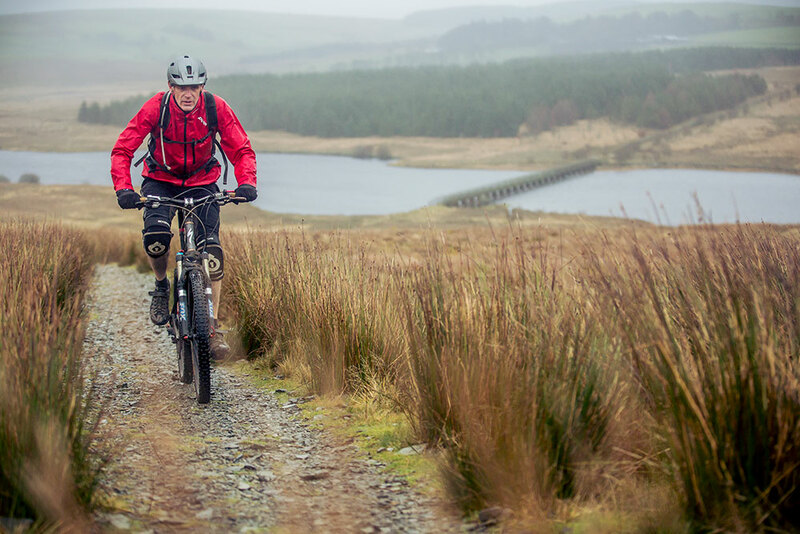 Here we can offer you some routes that take you a little beyond our regular trails, and challenge you to explore how our network of Mountain Biking routes link the whole of North Wales. OneGiantLeap at Llangollen is one such example of hidden gems, which will push you a little bit further and definitely reward you with exhilaration. 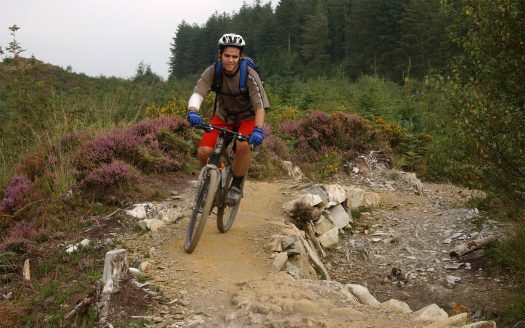 Offering some of the best downhill mountain bike tracks the entire country has to offer and frequently used in the British Downhill Series, these trails are not for the faint-hearted. Riders and spectators alike are drawn to this wonderful corner of Llangollen time and time again. Below are some other routes that link the North Wales trails, taking your adventure far and beyond just a great day out.